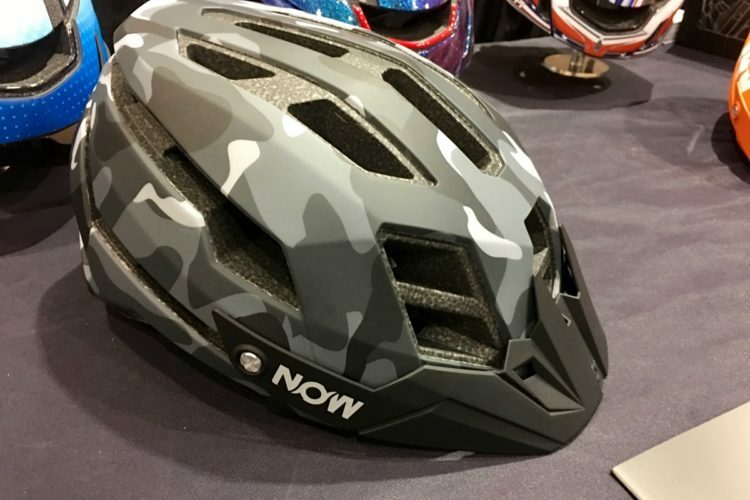 Author’s Note: From Interbike and Outerbike through the holidays, we are presented with an onslaught of the bestest, brightest, blingiest new bikes and bike equipment. New stuff is great, but not everybody wants/needs/can afford all the golden goodies. This article is dedicated to those who ride the relics and still relish every minute of it. Back at the turn of the century, as mountain biking was entering its adolescence, a wannabe Skibum was mourning the end of another winter and wondering how he would face another six months of life without snow. To this day, he has no recollection of where the original idea came from, but for some reason it crossed his mind that he might try mountain biking. While it could never fill the void left behind by the loss of ski season, it might at least diminish the blow a bit and make the “off season” seem more tolerable. 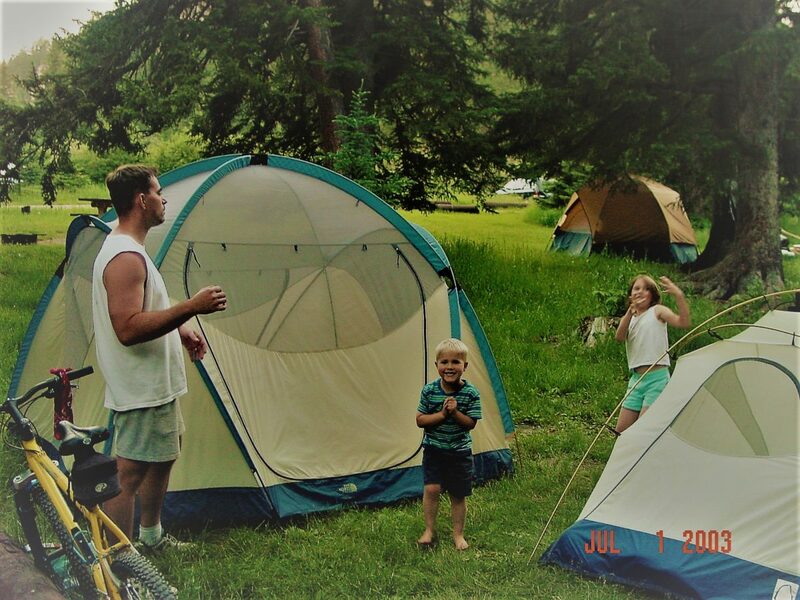 Like most folks in their pre-sport lack of knowledge in the days before the world wide web, he had no clue what he was looking for or how to find it. Rear suspension was still in its infancy at the time, and he knew he wanted the lower cost, simplicity, and efficiency of a hardtail. 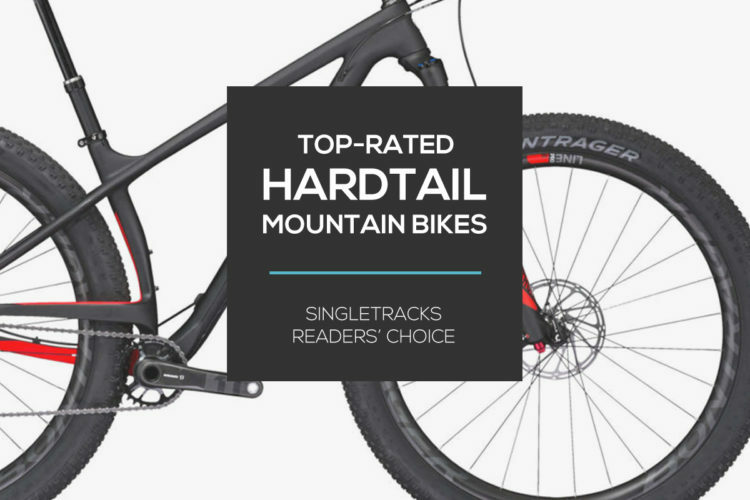 He surmised that a trail-worthy hardtail could be had for an initial investment of $500-700. But as he began demoing, he could feel the difference in performance as prices went up, and he allowed his price range to creep upward accordingly, and expanded his options. He was a research fanatic and spent many days scouring bike shops within a hundred-mile radius and ended up test riding 36 bikes from 16 different manufacturers. Unfortunately, even with all this “feets-on” research, no one bike stood out above the rest. After realizing he had long since reached diminishing returns in his research, he was about to settle for acceptable rather than hold out for perfect and was standing in the bike shop forcing himself to choose between an entry level Specialized Stumpjumper and a nicely marked down Klein Adept, both pushing a four-digit price. Before asking for one last test ride, he noticed out of the corner of his eye, an obnoxious, sparkly, bright yellow bike at the far end of a crowded upper level rack, and gave the usual “what’s the story on that bike” inquiry. The salesperson responded that he hadn’t shown that bike because it was out of the Skibum’s price range. How much? Retail was $1,350 but the bike was marked down to $1,289. Still about double the Skibum’s original intent but he’d already allowed himself to creep up to a grand, so what would another $300 hurt, right? He asked for a test ride, and the dubious and by now somewhat exasperated salesperson reluctantly pulled down the bike. The Skibum was off across the parking lot in no time, rolling off curbs, stepping over parking barriers, and searching for the narrow strips of dirt between the sidewalk and street. But the test ride didn’t last long. 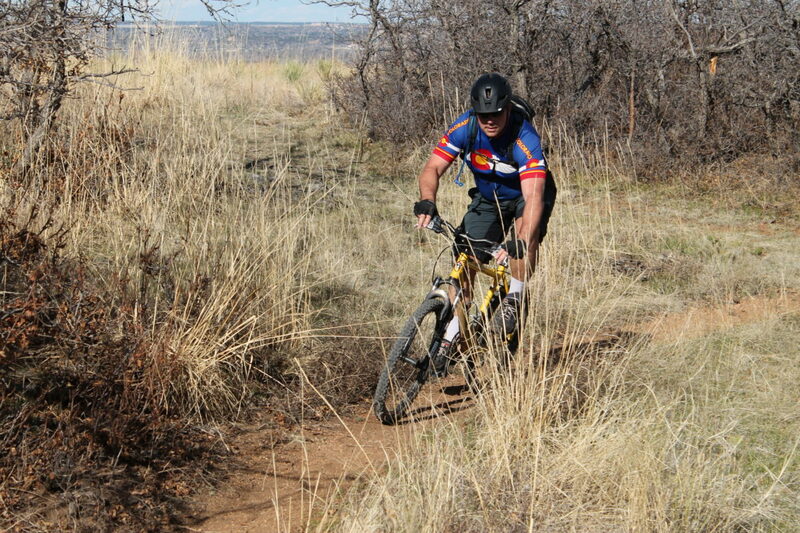 It only took a few pedal strikes and the Skibum knew this 2000 Rocky Mountain Oxygen Race was the bike for him. Damn the price, full speed ahead! After adding on new shoes, clipless pedals, and a helmet, he had tapped into the Visa for close to a grand and a half, and he was much happier than his wife at this point! Even as excited as he was, the Skibum had no idea how satisfying the partnership with this bike, which exists to this day some 16 years and thousands of miles later, would be. It would entirely change his way of life. The bike would receive numerous upgrades, downgrades, and lateral replacements, but would always remain the reliable, steadfast companion it was when he first entered the sport. The bike would accompany him on many adventures across the height and breadth of the continent. 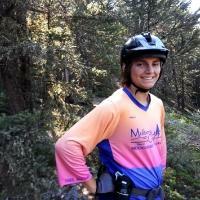 It would be with him on a half dozen cross country moves, helping him seek out new trails at each new location, as well as on the journeys in between. It would also send him to the ER on a few occasions, but then what relationship isn’t without its bumps and bruises now and then? 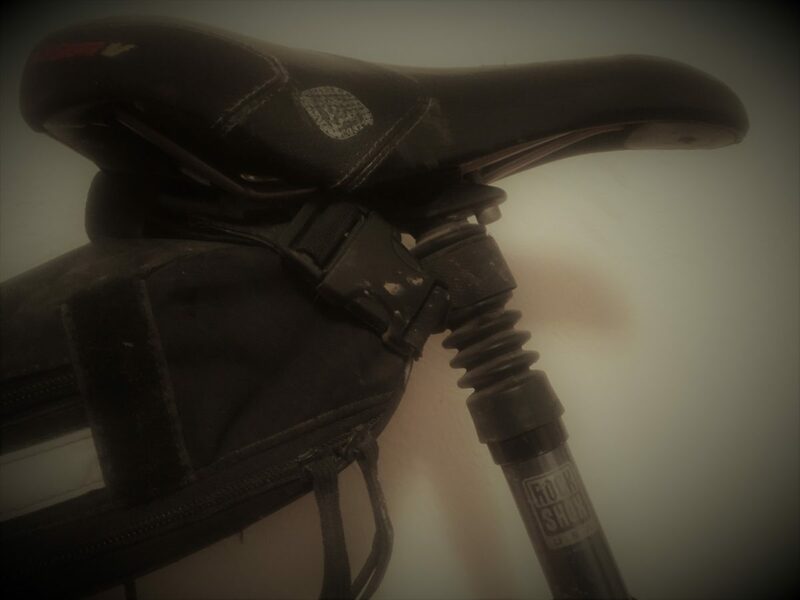 Not long after initial purchase, after doing some 4-6 hour rides, the Skibum could no longer tolerate the pain inflicted by the stock saddle, so he swapped his very first component. But it wasn’t just a saddle swap. This bike, for all its glorious geometric perfection and pedaling efficiency, was a very stiff, unforgiving aluminum hardtail. More cush was needed, so the new saddle purchase was accompanied by the acquisition of some poor man’s suspension, a RockShox suspension seatpost. With the advent of more efficient full suspension bikes, the suspension seatpost is largely now a thing of the past, but it was quite welcome at the time, and remains on the bike to this day, still taking the edge off when the ol’ 26er hardtail ventures into rough terrain. About a year into the life of the ol’ 26er, the Skibum mistimed a bunny hop onto a high curb and taco’d the rear wheel. After some research, the Skibum decided this was a good time to upgrade, and the old Mavic 217 was replaced by a Mavic 519 which was slightly stronger and much lighter. 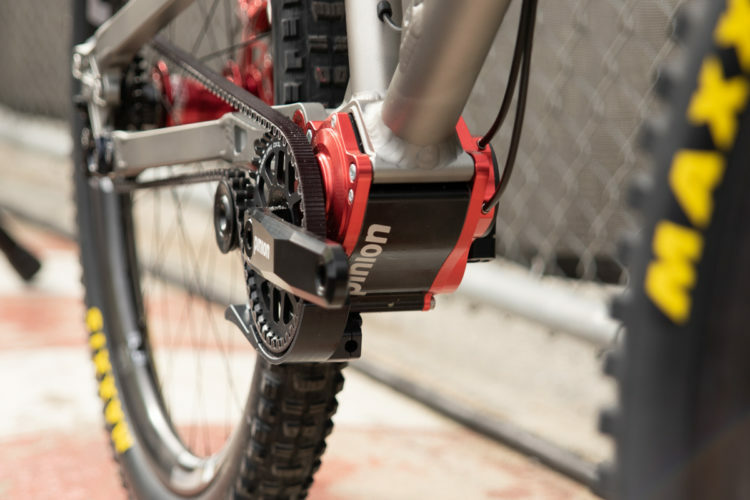 Immediately upon installation, the Skibum noticed a huge difference in performance and concluded that wheels are the best possible place to upgrade a bike, a lesson he has applied to every bike he’s owned since. 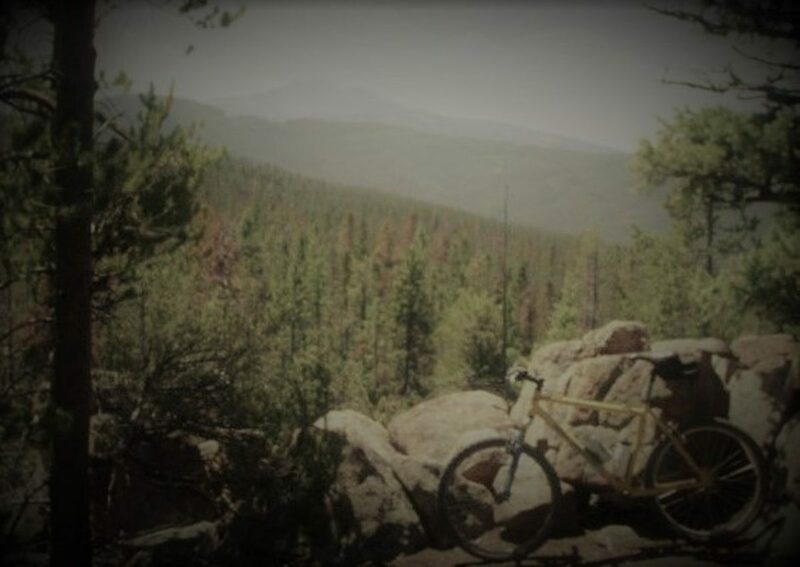 The Old 26er takes a break between singletrack forays into South Dakota’s Black Hills so the Skibum can get some quality time with the kids. In 2005, the Skibum decided to take the plunge into modern mountain biking. A full suspension bike was in order, as the Skibum was falling in love with technical riding and attacking more and more challenging terrain at higher speeds. 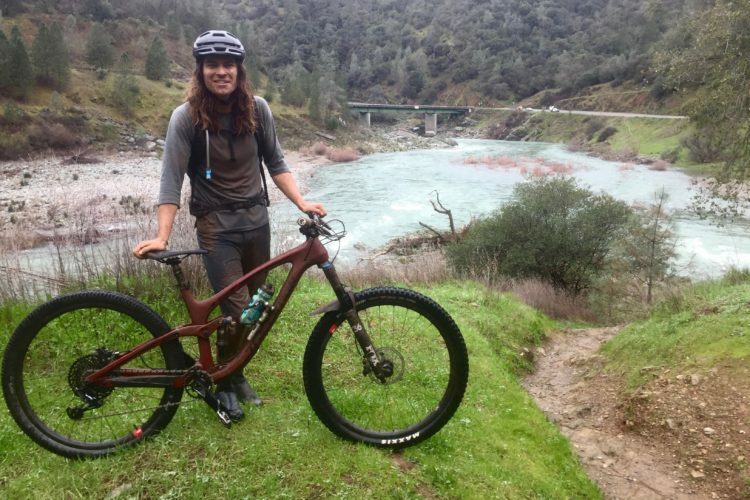 He found himself plopping down almost three times what he paid for the first bike on a new trail bike and when he went full suspension, he went all the way on a new Yeti 575, with almost 6 inches of travel, unheard of in a trail bike at that time. Hydraulic disc brakes took the place of old cable actuated rim brakes and lighter components, especially wheels, hung from the new frame. Suddenly, that first faithful companion was in the basement collecting dust. 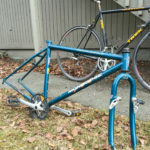 The Skibum began referring to that first bike as “OldYeller” and the new bike as “Black Beauty.” Old Yeller didn’t get much use… until the Skibum moved once again. To ride the gnar in the new location required a significant drive, more than what was possible for an after work or quick ride. So, being largely relegated to local trails which were relatively low on the gnar scale, suddenly, Old Yeller once again became the bike of choice. Simple, efficient, and reliable, Old Yeller proved her ongoing value. This cycle (pun intended) would repeat itself a couple times before the Skibum finally settled down. In 2010, an even decade after first acquiring Old Yeller, the Skibum finally put down roots. Of course, doing so in a place with an abundance of gnarly singletrack was a key consideration. So the newer, full suspension bike once again came to the fore. But this time, it didn’t mean Old Yeller was back to collecting dust; in fact, Old Yeller’s miles actually increased at this point. While easy access to gnar was a prime consideration in general location, the Skibum realized bike access to work could be worked into specific location. He purchased a house within biking distance of work with the most joyous benefit being that the route would largely be on dirt. Suddenly, the value of Old Yeller was once again apparent. 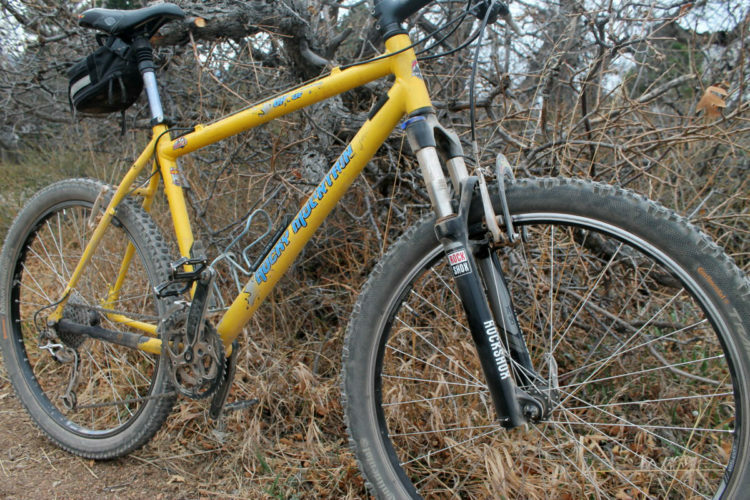 There was no need, nor desire, for the Skibum to ride the long travel trail bike to and from work, but Old Yeller would fit the bill perfectly. The basic commute of five miles, about four of which would be on dirt, was the perfect place for Old Yeller. 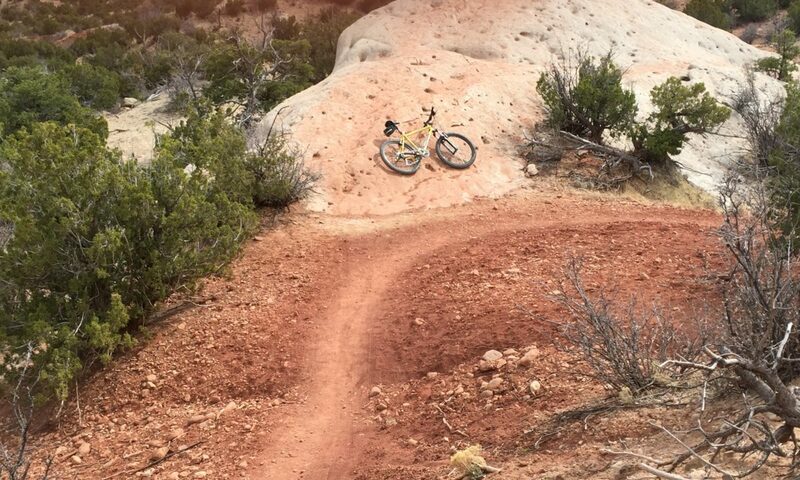 What’s more, there were options to extend the commute on many more miles of more challenging singletrack; so while Old Yeller may not be the first choice for rocky, technical trails, she was still up to the task. On those days when the Skibum has time to take the long way home, Old Yeller remains as faithful as ever. 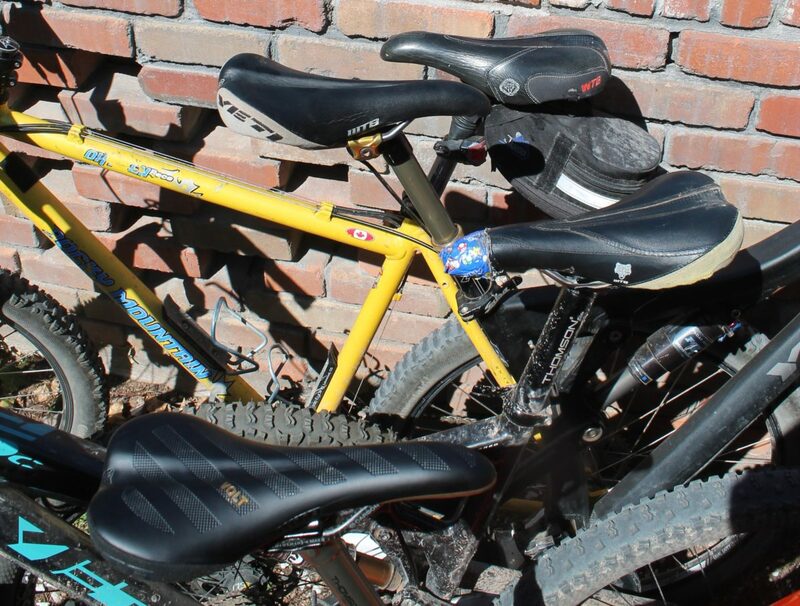 Despite being the oldest bike in the garage, Old Yeller still faithfully carries the old Skibum home on his daily commute five days a week, nearly year-round. With Old Yeller being relegated to commuter bike status, she no longer receives significant upgrades when it comes time to replace parts. Old Yeller no longer needs to be great, just acceptable. 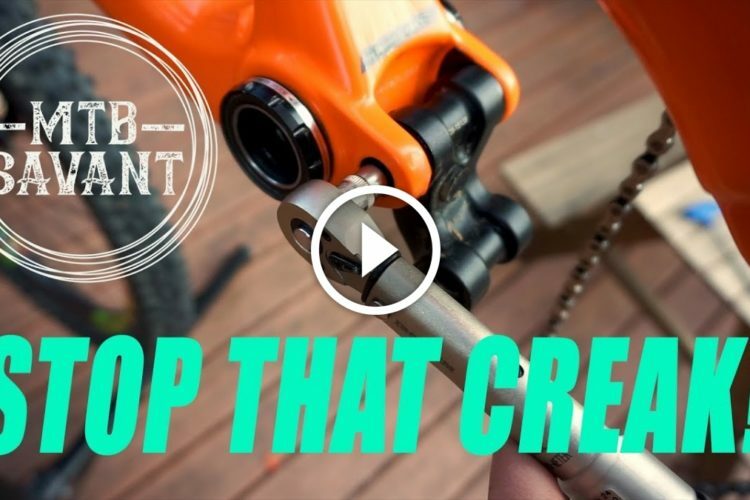 When her original 80mm Marzocchi Bomber coil fork finally became irreparable, it was replaced with an entry level RockShox fork with marginal performance. The Skibum did this for two reasons. First, he didn’t wish to pour lots of money into an obsolete bike. Second, and more important on a practical scale, is short travel forks with straight steerer tubes were getting very hard to find and harder to maintain, and as for coils (and Marzocchi for that matter); they’d gone the way of the dodo. To this day, the Skibum will swear that 80mm of Marzocchi Coil is more plush than 130mm of Fox air, and finally losing this component is his greatest regret with Old Yeller. 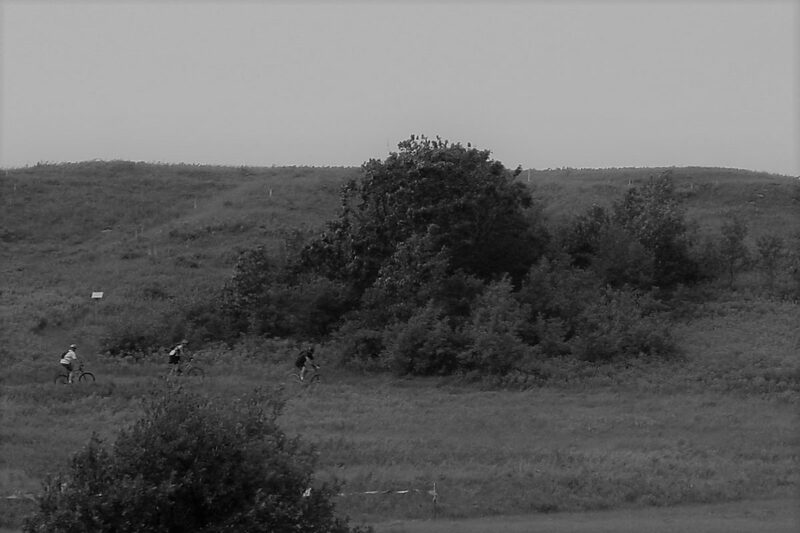 But in spite of these declines, Old Yeller’s still going strong, making 10 – 18 miles per workday on a combination of groomed city bike path and challenging singletrack. The Skibum continues to enjoy the challenge of turning cranks on a primitive bike in rough terrain, and the skills he keeps sharp by doing so only add to his ability when he climbs on his newest long travel, modern geometry, dropper post-equipped mechanical marvel. As the old Skibum continues to age, it appears Old Yeller may actually outlast him, and wouldn’t that be most fitting? He sincerely hopes and expects that to be the case. I love 26ers, and I don’t care what anybody else tells me. I rode a 29er for a while, but it just didn’t have the same zippy feel as a 26er that I had come to love. I eventually upgrading a 2002 Rocky Mountain Hammer to the max (It surprisingly had disc brake tabs) and it is the best steed I’ve ever ridden. As for 26er parts, there are so many folks like us that there is somewhat of a cult following for 26ers. 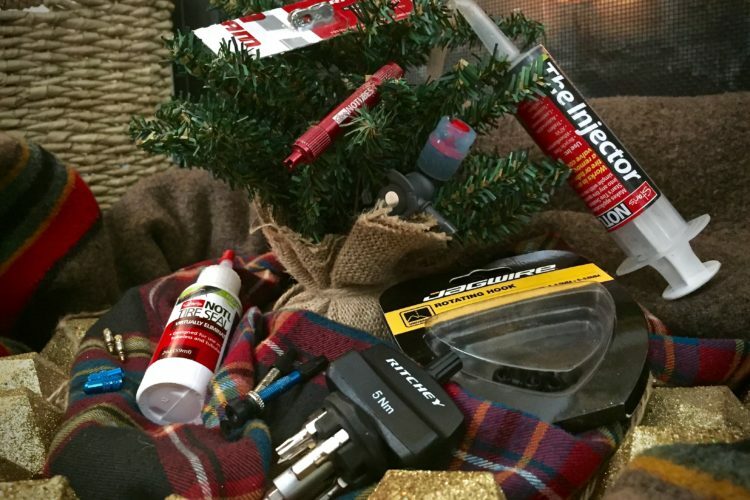 You may not be able to find any parts at the bike shop, but they are certainly around. I know what you mean. I love my old Kona 26er. No other bike I have owned has been able to compare. The drivetrain needs work. 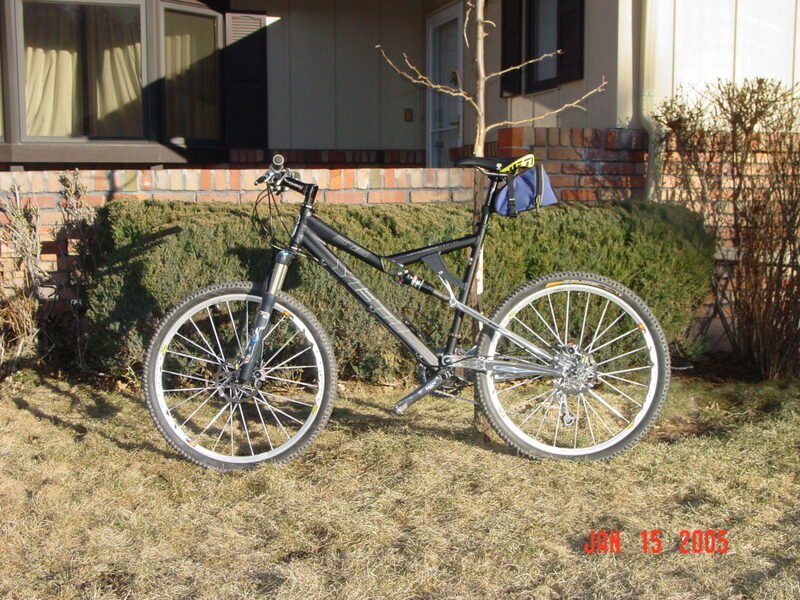 The bike is 16 years old and has ridden hard. It’s never let me down though. I think I’ll just spend the money to replace the drive train and keep on trucking with it. Love that bike. John: As always, a great emotion-evoking reflection. And Old Yeller seems a most fitting name! Back atcha with the best wishes for 2017! I love my Ibis Mojo HD even though it is 26″. What a smooth yet responsive bike. I’m in the market for additional an bike and probably will go with a 27.5 at some point, but for now I’m in no hurry. I’m very content with the Mojo. It seems right now the market is really in a state of flux with wheel sizes, boosts and axel sizes, and plus tire sizes. I’m content to watch things develop at the moment and keep learning what might be best for me. Interestingly, it seems the long, low, slack geometry maybe be settling down a bit. Was recently looking for a new bike on various websites (in Europe) because here are some massive discounts during the winter season. 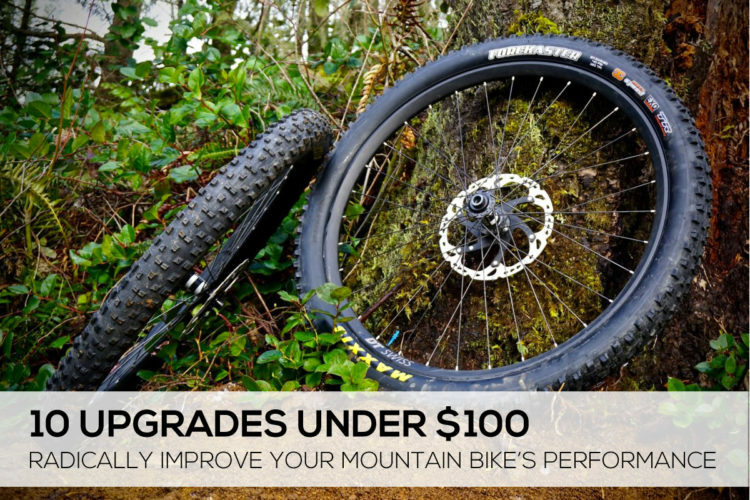 Well, to my surprise, I couldn’t find an equivalent to my old and trusty 26″ full suspension bike even if I’m willing to pay more. To pay more now, on discounted prices, that I paid back then full-price. 4-5 years ago, a good cross-country to all-mountain kind of full suspension bike had 12cm of Fox Float suspension, 26″ light wheels with very light tires (Nobby Nic Evolution, not Performance), full XT groupset, fully-adjustable disk brakes with big disks, were a little under 12 kilos and you used to get all this for €2000. Maximum €2500. 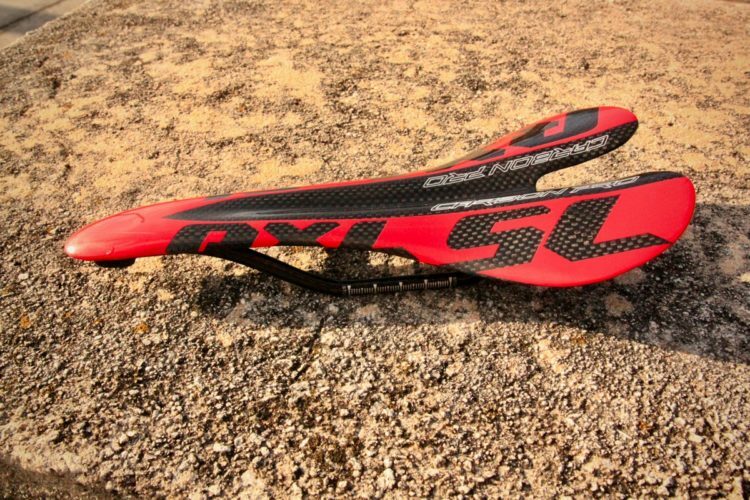 Now I checked the 27.5″ variety hoping to find something similar… To my surprise, even now, during sales, a bike similar to that old €2000 one is heavier, with lesser components and more expensive. Instead of full XT you get some SLX here and there, heavier wheels (cause they’re bigger), the brakes lost their bite point adjustment but got fancy-looking radiators on the brake pads, you get cheap and heavy tires instead of the Evolution variety, and have to pay 3500 during sales instead of 2000 in the summer. If I want something at 12 kilos, then I have to pay €3500-4000, there are brands that have 12kg bikes only on the cross-country list, all their all-mountain bikes being 12.5kg or more. What happened? Where’s the broad range of gears that takes me anywhere on the mountain (and was replaced with less and less gears presented like “less is more”)?